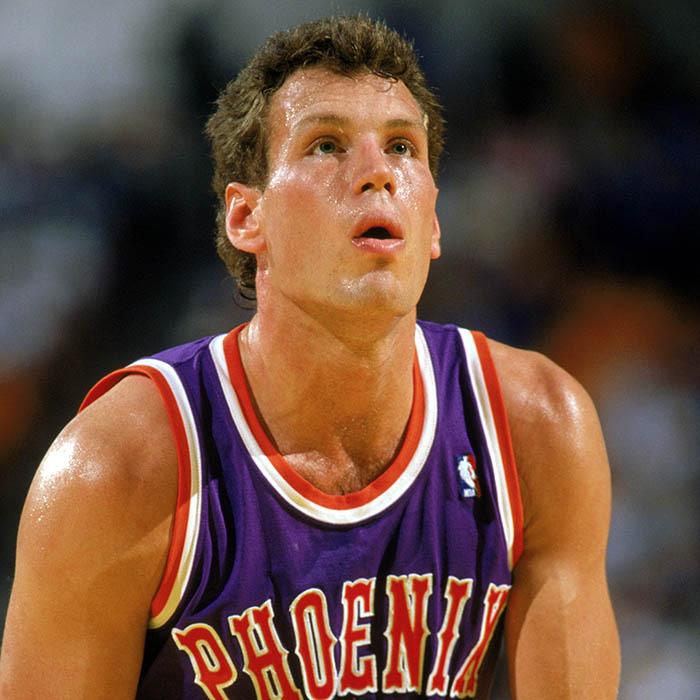 Daniel Lewis Majerle (/ˈmɑːrliː/; born September 9, 1965), also known by the nickname "Thunder Dan", is an American retired professional basketball player and current coach of the Grand Canyon Antelopes. 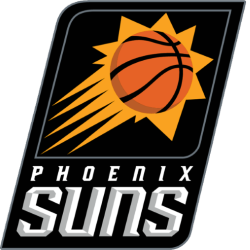 He played 14 years in the NBA, primarily with the Phoenix Suns, also with the Miami Heat and, briefly, the Cleveland Cavaliers. 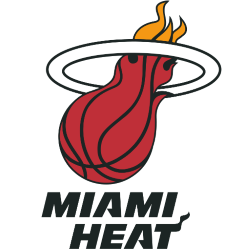 He won a bronze medal with the US national team at the 1988 Summer Olympics, and won a gold medal at the 1994 FIBA World Championship.